We get so many e-mails from TOPIK GUIDE readers asking ‘what is the best guide book for TOPIK test preparation’. generally these question is asked by those appearing in the TOPIK test for the first time but there are mails from Intermediate and advanced level test takers as well. Short Answer: If you are preparing for TOPIK I, join TOPIK I Complete Online Preparation Course. This comprehensive course will guide you from scratch and will provide you all the study material that you need. 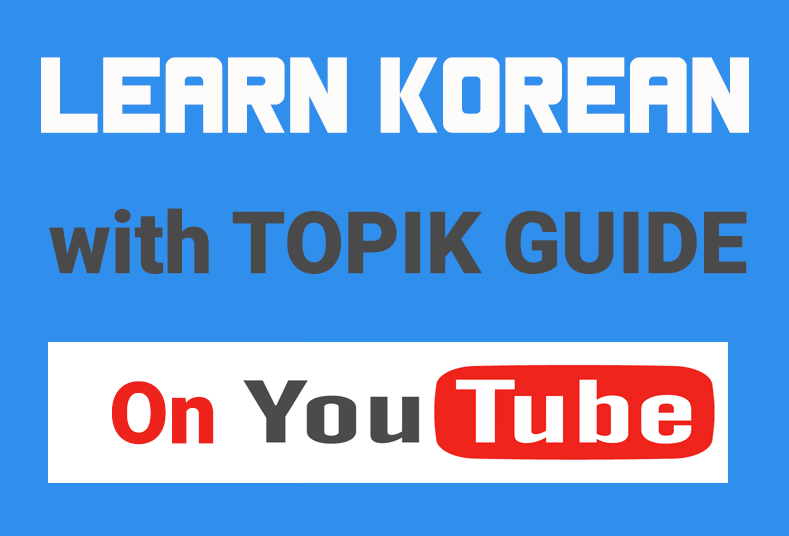 If you are preparing for TOPIK II, just go and grab Complete Guide to TOPIK – Self-Study Package. You are right. These courses and study material have been prepared by our own experts but that is not the reason why we are recommending them to you. They are just the best among what is available in the market. Most of the books are either completely in Korean or have very little English. They may be good for people who are preparing for level 4 or higher but for other test takers, we don’t think they will be much helpful. Most of the books just have a collection of questions from previous TOPIK papers with answers and brief explanations. The explanations seemed written by native Korean and as we thing they are too complex for foreigner learners. There are separate books for different levels and sections. So you might have to purchase 2 or more books for each level and almost all the books are priced higher than $15. So you will have to spend more than $100 if you want to buy books for all TOPIK levels . We couldn’t find a single book that has all the content and information required to pass TOPIK test. And that was the reason why we developed TOPIK GUIDE Self-Study Package and our editor Satish launched Online Course for TOPIK I. If you are not sure if the study package or the course will suit your needs or not, you don’t need to worry. We offer a 30-day no-question-asked refund guaranty. If you are not satisfied, just send us a mail within 30 days and we will refund your money.